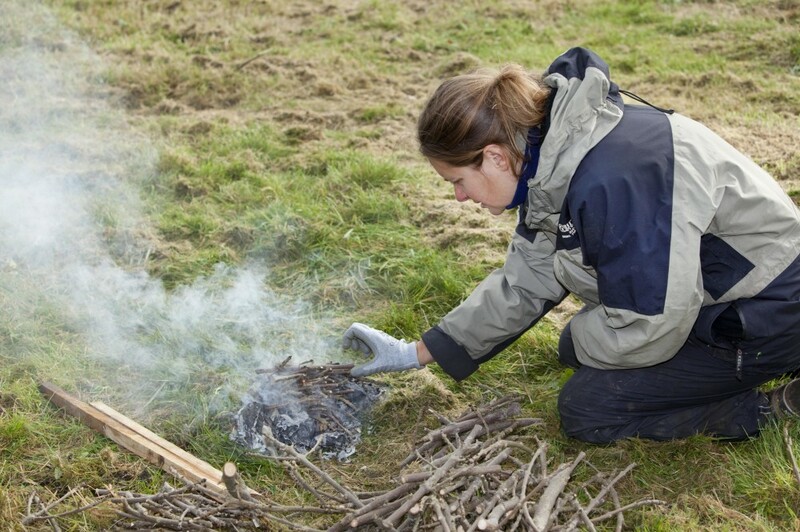 Join the Ranger Service to sample the delights of bush craft in our luscious woodlands. We will be building a home, making a fire, cooking a marshmallow (or 2) and having a lovely cup of woody tea! Meet at Vogrie House, Vogrie Country Park.